Rreporter in Italy shooting a programme for National Geographic entitled 'Science of the Bible'. More photos can be seen on the Rreporter website. 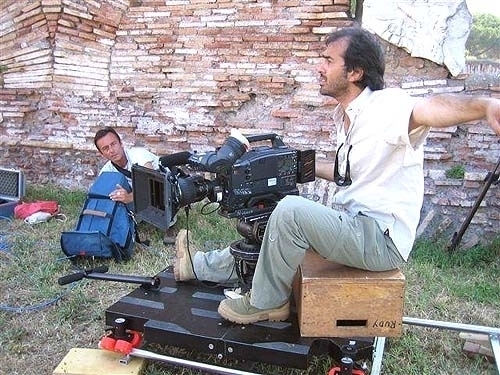 23.06.2006 Rreporter in Italy shooting a programme for National Geographic entitled 'Science of the Bible'. More photos can be seen on the Rreporter website.